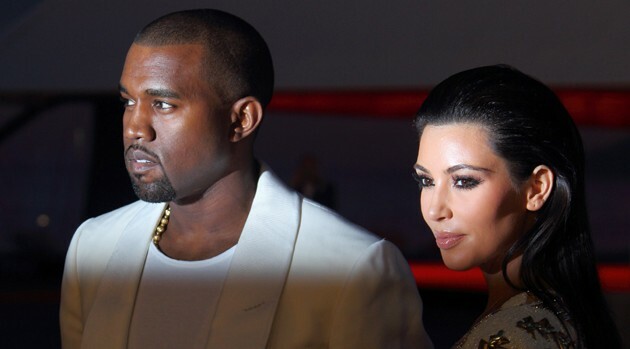 Kanye West has popped the question to his baby mama, Kim Kardashian. A rep for Kim confirms to ABC News that the couple is indeed engaged. According to E!, Kanye rented out AT&T Park in San Francisco and as a birthday surprise to Kim Monday night, and asked for her hand in marriage in front of their friends and family. Kardashian, who gave birth to their daughter North on June 15, said yes. For the record, ABC News has crunched the numbers, and would-be Romeos looking to follow in Kanye’s footsteps better have Kanye-sized pockets, too: According to the stadium home of the San Francisco Giants, a “full venue” rental starts at 200 thousand bucks. Kanye’s Yeezus tour hits nearby San Jose Tuesday night.